Hibachi and fresh Asian cuisine! (509) 66 SUSHI for reservations and take out. SERVING UP FRESH SUSHI IN WENATCHEE! 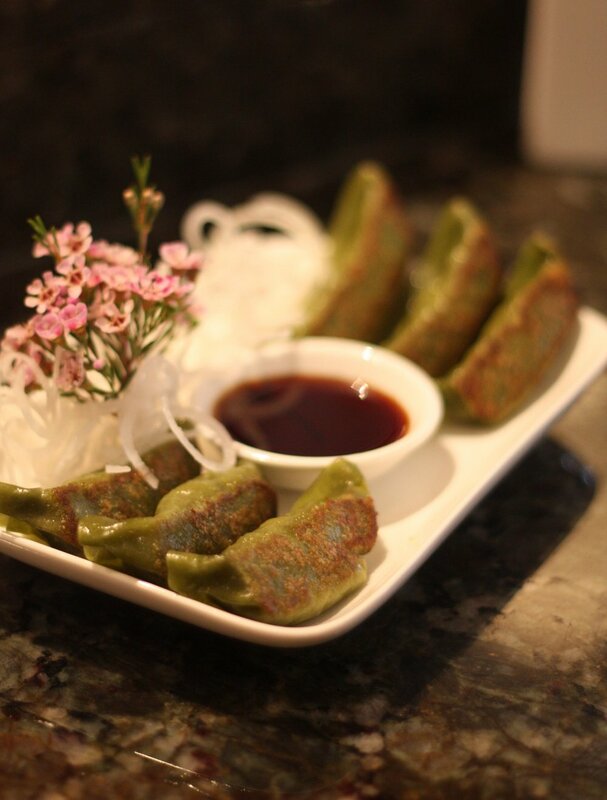 At Iwa Sushi and Grill, you get fresh and healthy Pan-Asian cuisine that is sure to please even the most persnickety of palates. 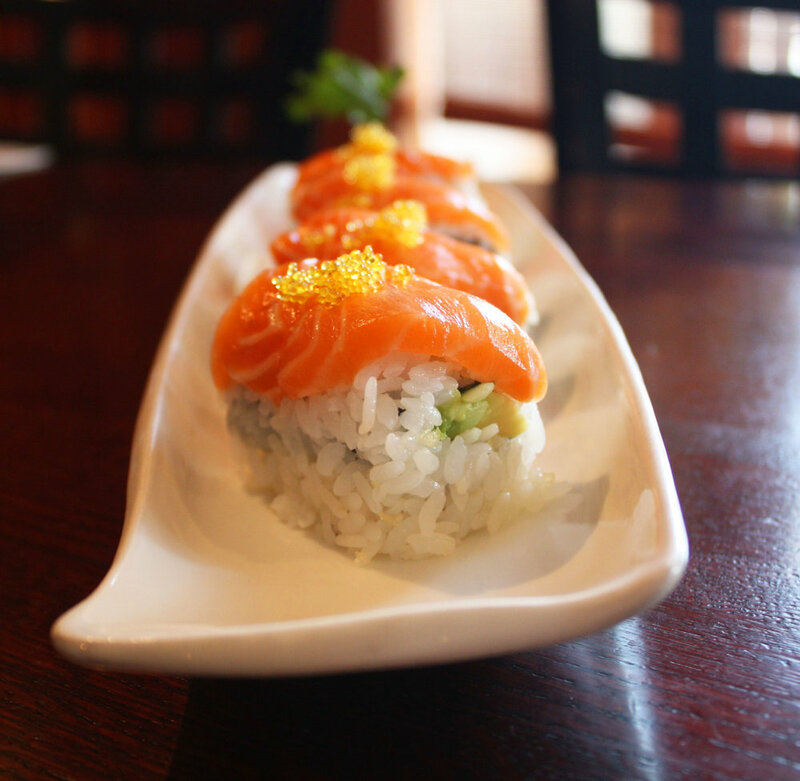 Sample fresh sushi and sashimi hand-made by expert chefs. Try our premium sake beverages, local wines and imported beers. Indulge in fresh fare hot off the grill. We pride ourselves on providing an affordable, family-friendly oasis of culinary culture where you can travel with your taste buds without ever leaving town. Great meals should be enjoyed with others. We pride ourselves on providing a space where cuisine is shared and memories are made. We create edible art that you can eat! Our goal is to provide affordable, healthy cuisine that enriches the lives of our customers. If variety is the spice of life, then you can think of us as a spice-of-life business! 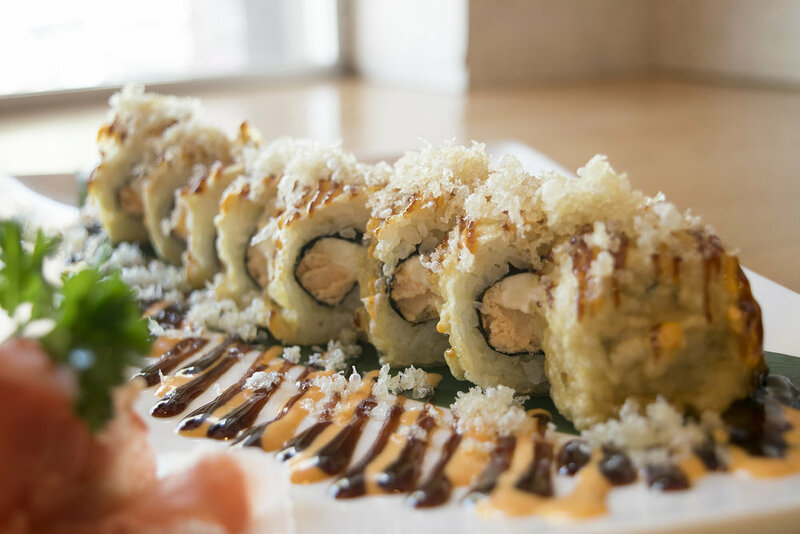 In addition to the classic sushi and sashimi dishes from Japan, we offer premium sake and imported beers, as well as Pan-Asian cuisine, which features delectable dishes from across the continent. We keep our hibachi fired up, and people keep coming back for the grilled steak, chicken, seafood and vegetables prepared in the iconic Japanese style. Priding ourselves on exceptional service in addition to our excellent food, we have been honored to receive multiple Wenatchee Downtown Association and Wenatchee World's "World's Best" awards for many years running. We are also very honored by all the good Google and Yelp reviews regular customers and visitors alike have left online. We strive to live up to the highest standards. As a gathering place, we encourage you to come rest, relax and enjoy yourself with friends and family. Join us, and let's make a memory! Meet the people behind this amazing restaurant. Lin has owned and operated Iwa since we opened in August 2009. She is a hands-on local business owner and can be found nearly every day seating and waiting on customers that keep coming back to us. She feels it's important to eat and live vigorously. One of her goals is providing healthy cuisine in our community. Always a positive force, she feels privileged to be a part of the historic Wenatchee downtown community of business and shop owners. She is the proud mother of three boys ages 14, 10 and six, respectively. 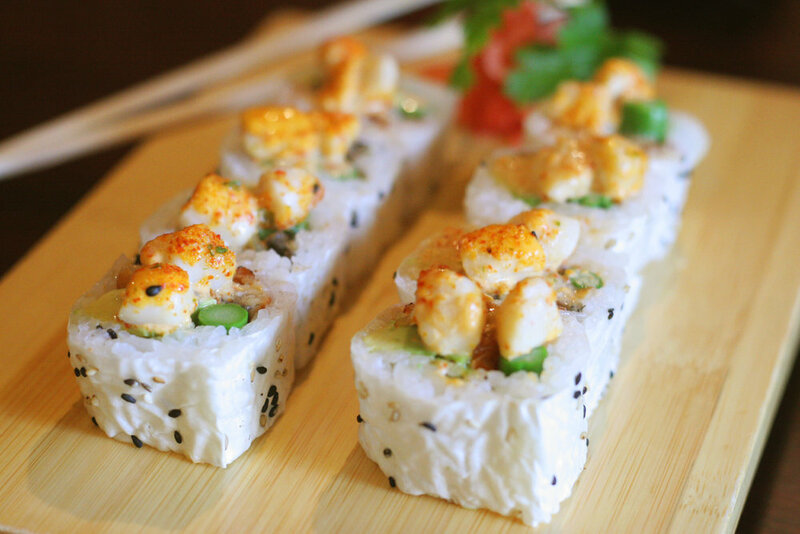 Chef Johnny is the man with the magic hands and can usually be found smiling and working rapidly behind our sushi bar. Johnny apprenticed under great sushi chefs in Manhattan, New York, to be specific. His cooking style is "East Coast elegance." He's been head chef at Iwa for seven years. Since moving from the Big Apple, Johnny met and married his wife (who also works with us), and they are the proud parents of a beautiful young son. Zhou has been a familiar, friendly face at Iwa for years and is beloved by staff and customers alike. Although he's worked in restaurants for years, his first job in a sushi restaurant was at Iwa. Since starting, he has worked his way up from server to manager because of his friendly attitude and strong work ethic. His knowledge of our customers is encyclopedic. More likely than not, he'll remember your favorite dish if you visit more than once.